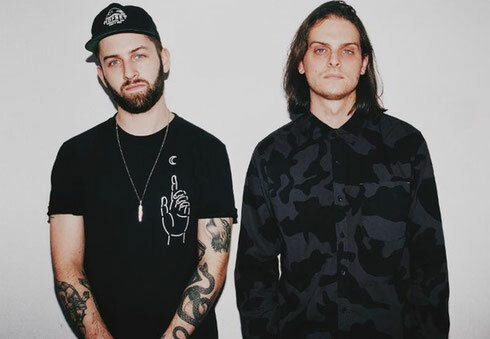 Zeds Dead recently announced their debut album, ‘Northern Lights’, which will feature an array of collaborations including Pusha T, Diplo, Elliphant, Twin Shadow, Rivers Cuomo, Jadakiss, Styles P and more to be revealed. The record will be released on the duo's newly formed Deadbeats label in September. 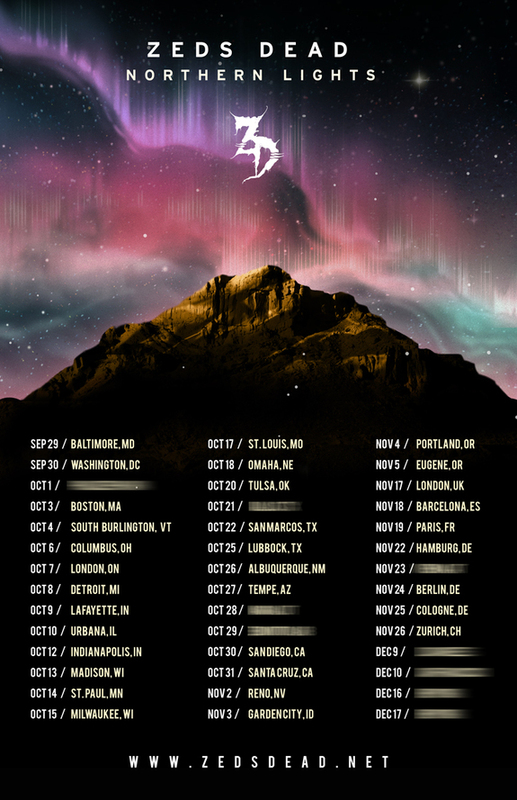 The announcement comes paired with news of The Northern Lights Tour, which follows their recent headlining performance at the Red Rocks venue in Colorado and features a run of worldwide dates as well as a newly conceived stage show.